Leeds-based solicitors serving individuals and businesses. Over 98% would use us again and recommend us to family and friends. From time to time, situations arise and you need expert legal help. Need to resolve a dispute? Perhaps you need to take employment law advice. You may simply need assistance to buy or sell a property. Whether your matter is personal to you, or related to your business, we offer the very best, high quality advice to meet your individual needs. 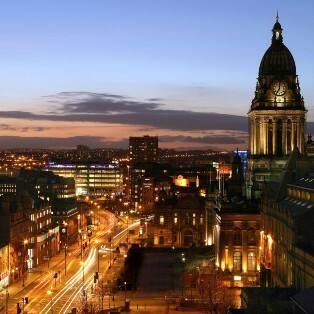 With 7 solicitors offices in Leeds, there's no shortage of legal expertise in your area. We can meet you at any of our offices or at dedicated meeting facilities in Leeds City Centre, Harrogate and Sherburn in Elmet, and we're always happy to visit you at home or in the office.